Does this enzyme hold the key to anti-aging? 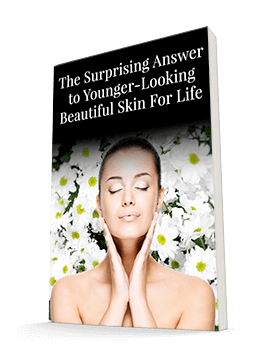 One key to maintaining both our good health and our good looks is understanding how the aging process works. As our cells run down, they make us less able to fight disease. They also can cause us to appear tired and worn out even if we still feel young and energetic. Recently, researchers found that this could be due to a particular enzyme. The discovery came out of Newcastle University in the UK. The researchers found something in human skin cells that may hold promise for future anti-aging treatments of the skin. Their research focuses on the activity of the enzyme mitochondrial complex II. You may know that mitochondria are the powerhouses of the cells. But as we age, the activity of this particular enzyme in the mitochondria decreases quite a bit. As the cells energy levels decrease, they’re less able to fight off free radicals. This lets the free radicals wreak havoc throughout our body, making us feel and look older and creating opportunities for disease. The researchers discovered the decrease in enzyme activity by examining the skin of people ranging in age from 6 to 72. Those whose skin looked and was the oldest tended to have less mitochondrial complex II activity. This gravity-defying cream contains over 30 ingredients, including an Essential Fatty Acid Complex, Sandalwood and Barley Extracts to help rehydrate, reduce puffiness, and help minimize the appearance of lines and wrinkles. . The researchers are excited to see how these findings apply to other cells throughout the body. Targeting this enzyme may be a possibility not just for anti-aging creams, but for other internal treatments as well. As researchers seek to discover targeted treatments for mitochondrial complex II, we can help our cells by giving them backup when this enzyme starts to decline. Antioxidants, such as those found in Advanced Polyphenol Formula, help mop up free radicals when our cells aren’t up to the task on their own anymore. 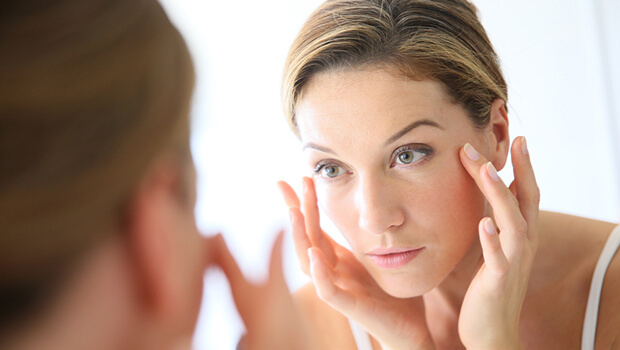 Reducing oxidization throughout the body can also help slow the aging process. You also can try MycoPhyto Complex to improve energy and immune function, bolstering your systems as needed. Many women will take two MycoPhyto Complex with lunch and two Advanced Polyphenol Formula before dinner or before bedtime. The MycoPhyto strengthens immune function and the Advanced Polyphenol protects our cells from oxidation. Amy Bowman, Mark A. Birch-Machin. Age-Dependent Decrease of Mitochondrial Complex II Activity in Human Skin Fibroblasts. Journal of Investigative Dermatology, 2016; DOI: 10.1016/j.jid.2016.01.017.